Kwikset offers a wide range of traditional and electronic door locks, deadbolts, and smart security products. These products are commonly used in homes and businesses throughout Miami, Florida. Whether you need new Kwikset locks or help troubleshooting an existing lock, choose a Kwikset certified locksmith from Quickly Locksmith. Our Miami locksmiths are factory trained and certified. As the leading locksmith Miami has to offer we’re committed to providing the highest level of service, and part of that commitment means staying on top of the latest products and training affecting our customers. Looking for a locksmith near me? Locksmith in Miami? If you need help with Kwikset locks or keys, you can count on us to provide you with expert assistance as specified by the manufacturer. Why go for Kwikset locks? Kwikset is the lock you want protecting your home & residential properties! It is the leading residential lock manufacture since 1946, but don’t get us wrong- the Kwikset brand has a long heritage alongside an innovative future; their lock portfolio features connected home technology, key-less entry combination locks, patented smart key deadbolts, smart locks (the first to hit the market worldwide) and of course the reason Kwikset is so appealing to home owners (besides the impeccable security thru provide) is their incredible quality – interior and exterior design, long lasting durability and door protection. Kwikset- the best choice for residential properties! Kwikset puts home owner’s safety first and work on new features based on direct info from the finest experts and locksmith around the state. 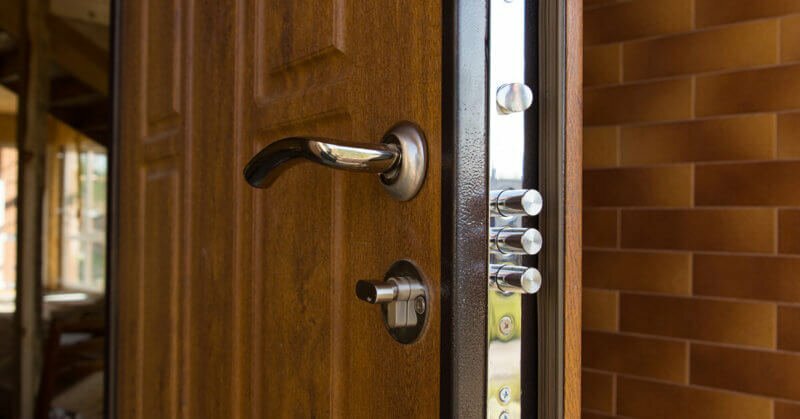 They are the only lock manufactures that provides the Smart-Key technology, a technology that was designed to enhance protection against picking and bumping (the most common burglaries these days), the Smart-Key technology also allows home owners to re-key their locks all by themselves! 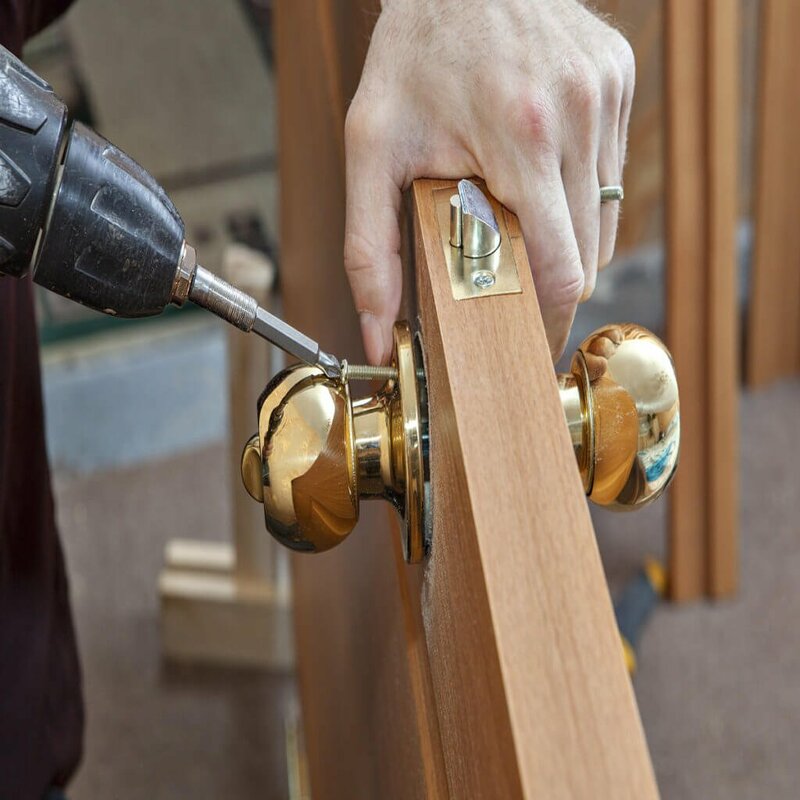 Call Miami Locksmiths – Quickly Locksmith! Looking for a locksmith in Miami? A 24 hours locksmith service? Look no further, we’re on our way! 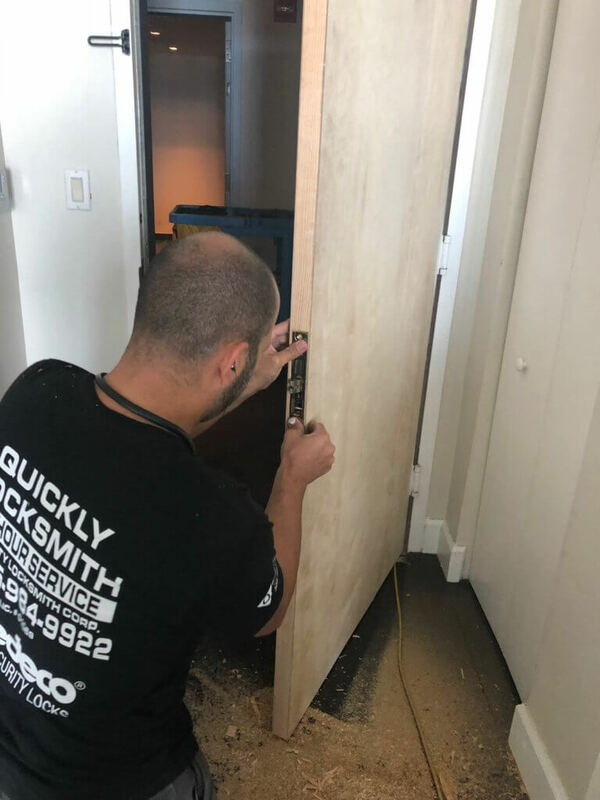 As the leading Miami locksmiths we take our job and our locks very seriously and only work with the best products and hire the best certified locksmith (who are all official FL certified installers). 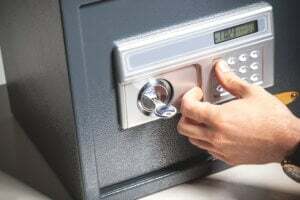 We know your home, your family, your personal belongings are priceless and we offer emergency locksmith service for affordable price and 24 hours locksmith services 24/7- when your personal security is on the line- there’s no time to waste and to leverage! We’re the fastest, strongest locksmith Miami has to offer and we hold up to our reputation time and time again.